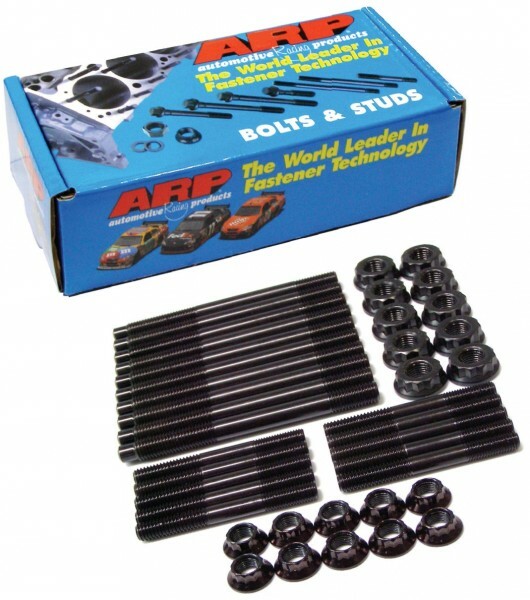 ARP – The world leader in fastener technology has just released a new Pro Series ARP2000 head stud kit for 2007 and later Mitsubishi 2.0L (4B11) Turbo (EVO 10) applications. Part No. 207-4206 – includes a set of ten ARP2000 head studs, ten parallel ground washers, ten 8740 chrome moly steel 12 pt nuts and a 1/2 oz. pack of ARP Ultra-Torque fastener assembly lubricant. 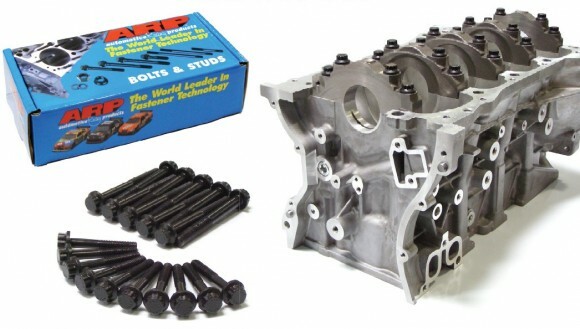 All Pro Series ARP2000 studs are centerless ground, heat treated prior to thread rolling and machining, and are nominally rated at 220,000 psi. 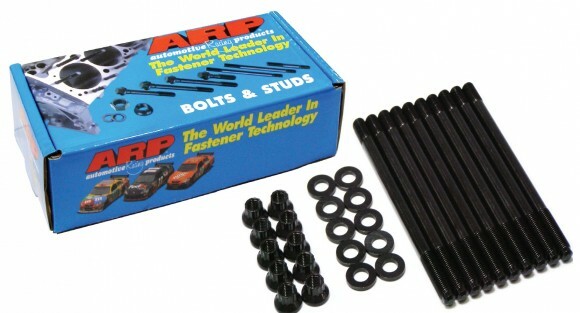 These fasteners deliver a 35% increase in tensile strength over the OEM Torque To Yield (TTY) head bolts.